***WOW*** EXTENDED TWO BEDROOM SEMI IN A QUIET CUL-DE-SAC, WITH SOUGHT AFTER SCHOOLS, DRIVE AND GARAGE, AND ABSOLUTELY STUNNING, YOU SIMPLY HAVE TO VIEW!!! ***GREEN FINGERS? 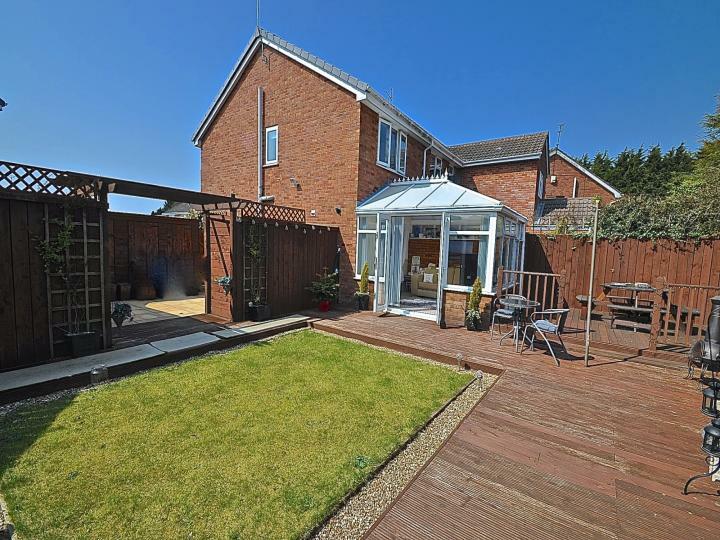 *** YOU WILL BE MORE THAN IMPRESSED WITH THE VIEWS AND HUGE GARDEN! BE THE 1ST TO VIEW! ***PREPARE TO BE AMAZED!!! 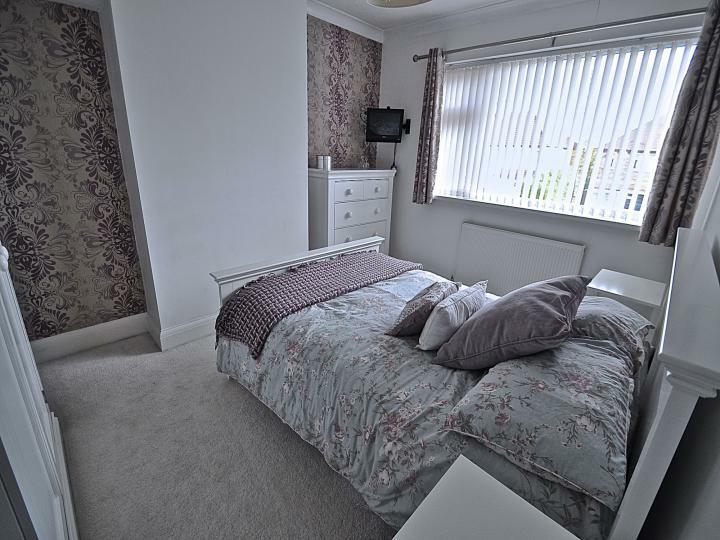 *** A SUPERBLY DECORATED THREE BED WITH AMPLE OFF ROAD PARKING -- IT WILL CERTAINLY PLEASE!! NO CHAIN!!! IN MALET LAMBERT CATCHMENT AREA!! LOOK AT THE PICTURES!!! **PERFECT HOME FOR THE FAMILY! ** VERSATILE LIVING SPACE OVER THREE FLOORS-THREE BEDS & OFFICE!!! 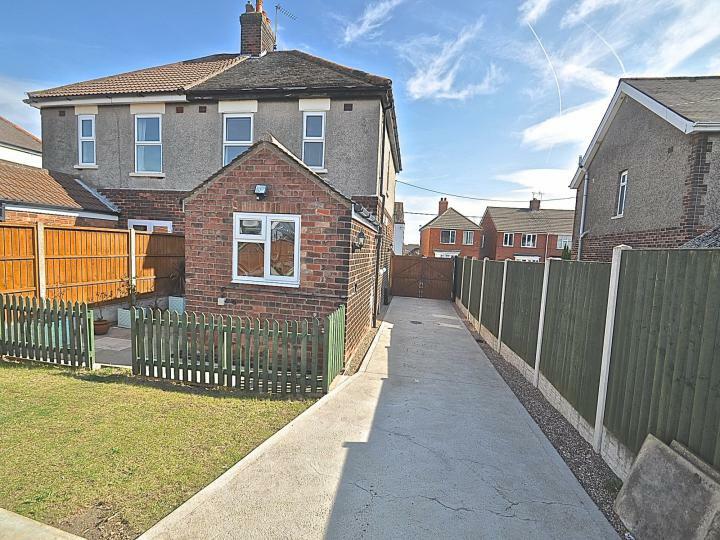 GENEROUS SUNNY GARDEN AND QUIET CUL-DE-SAC!! ARRANGE YOU VIEWING TODAY! 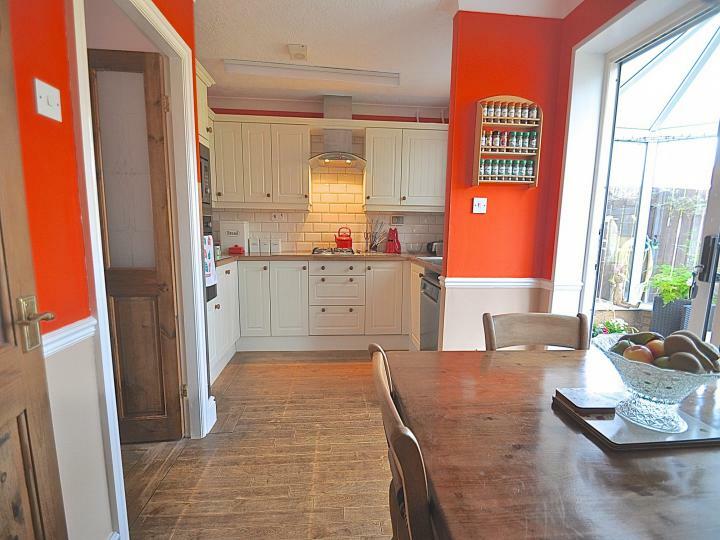 ****WOW STUNNING THREE BED FAMILY HOME!! 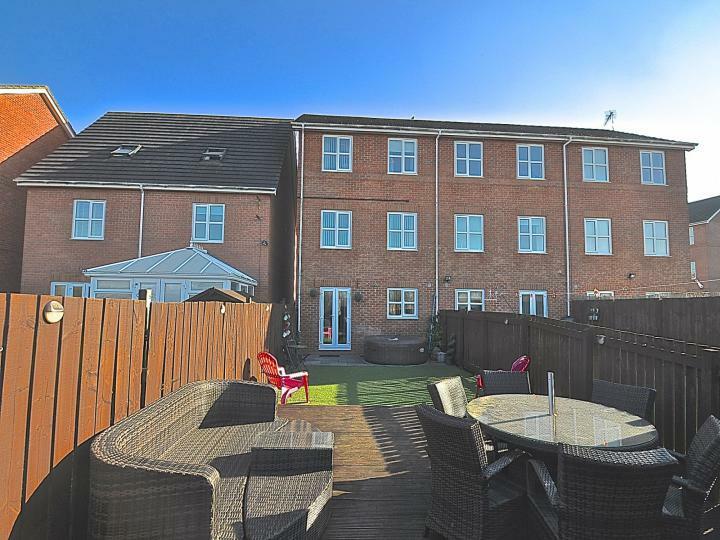 *** NO CHAIN AND ON THE DOORSTEP OF MALET LAMBERT SCHOOL AND EAST PARK VIEWS!!! 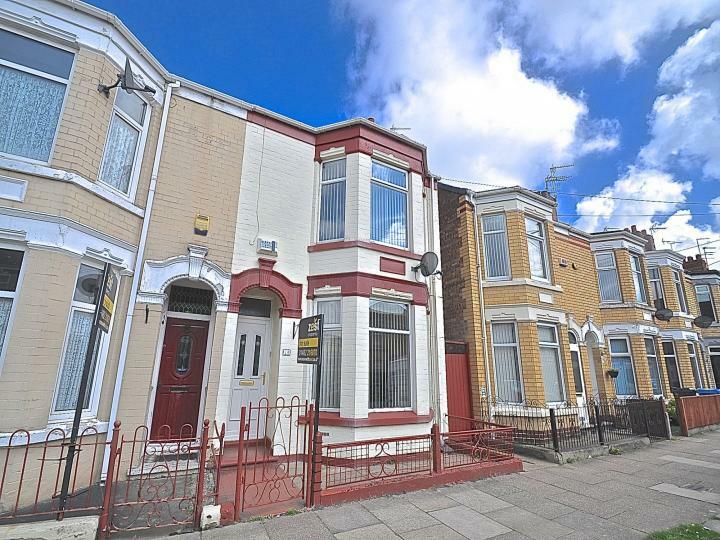 ***EXTENDED SEMI-DETACHED HOUSE!! 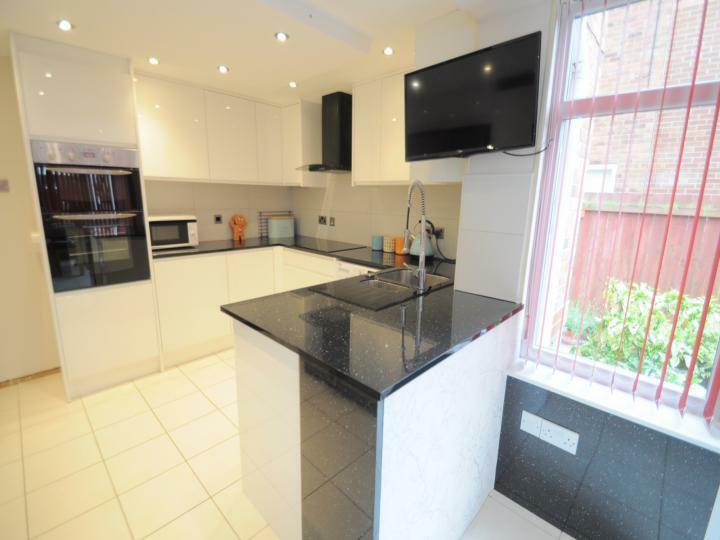 *** QUIET CUL-DE-SAC OFF GILLSHILL ROAD, SOUGHT AFTER SCHOOLS CLOSE BY!!! BE THE 1ST TO VIEW!!! **SUPERB LOCATION! 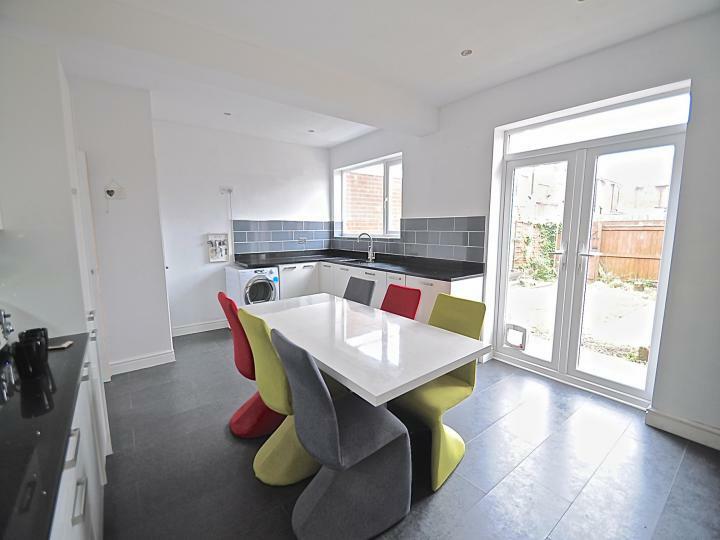 ** GORGEOUS TWO BED SEMI-TUCKED AWAY AND THE MOST AMAZING GARDEN, CONSERVATORY, THE LIST IS ENDLESS, YOU JUST HAVE TO VIEW! 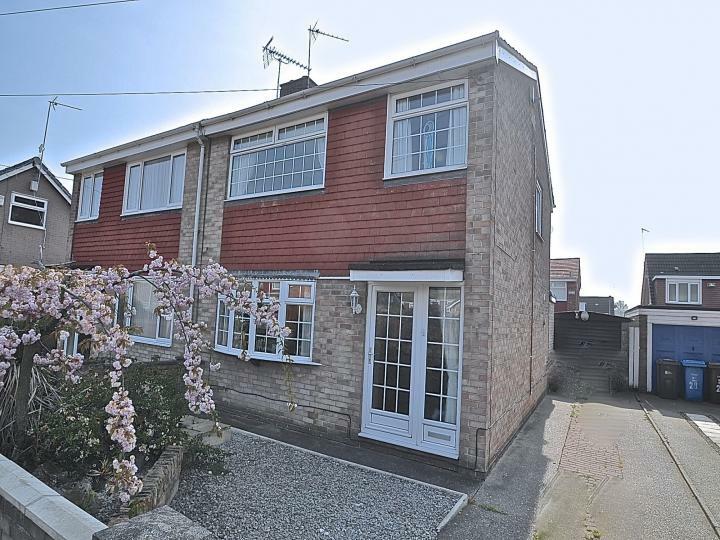 ***WOW, SUPERB EXTENDED SEMI-DETACHED HOUSE!! ** SUNNY GARDEN, DRIVE, GARAGE, STUNNING KITCHEN/DINING, TAKE A LOOK!!! ARRANGE YOUR VIEWING TODAY! ***A STUNNING HOME! 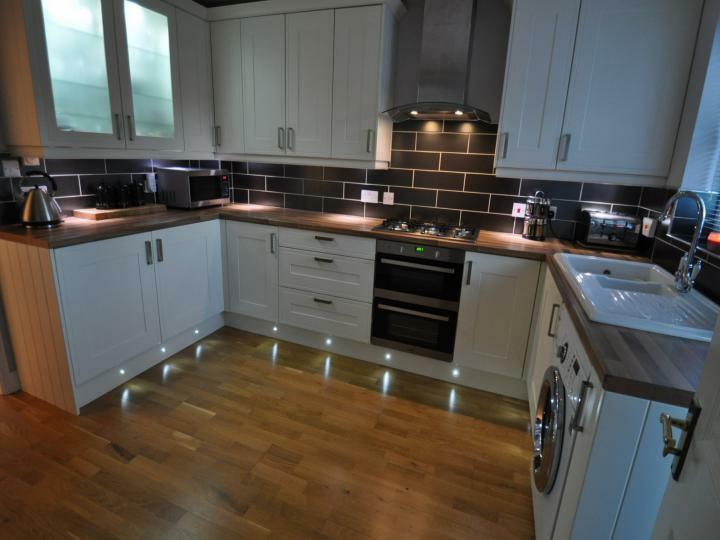 *** THIS GORGEOUS THREE BED HAS THE WOW FACTOR!!! !